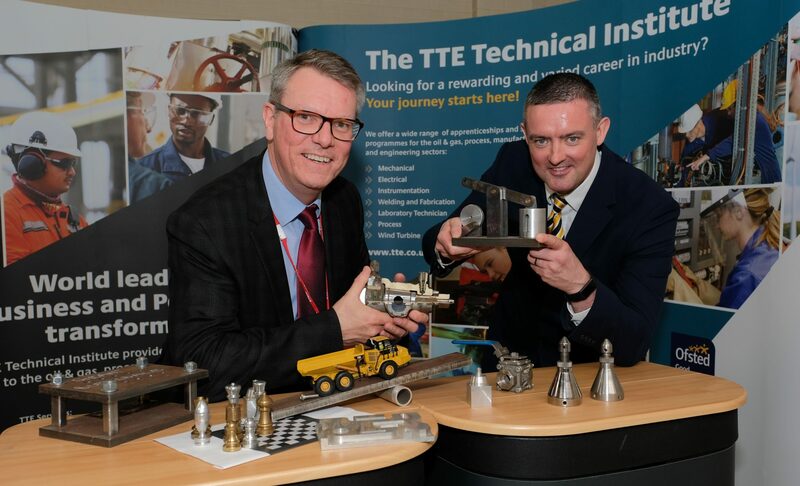 TTE has maintained its position as one of the leading technical training providers on Teesside by welcoming more than 300 new young people on to its training programmes. The 2015 intake means that TTE now has approximately 600 students in total, which is the largest group in its history. 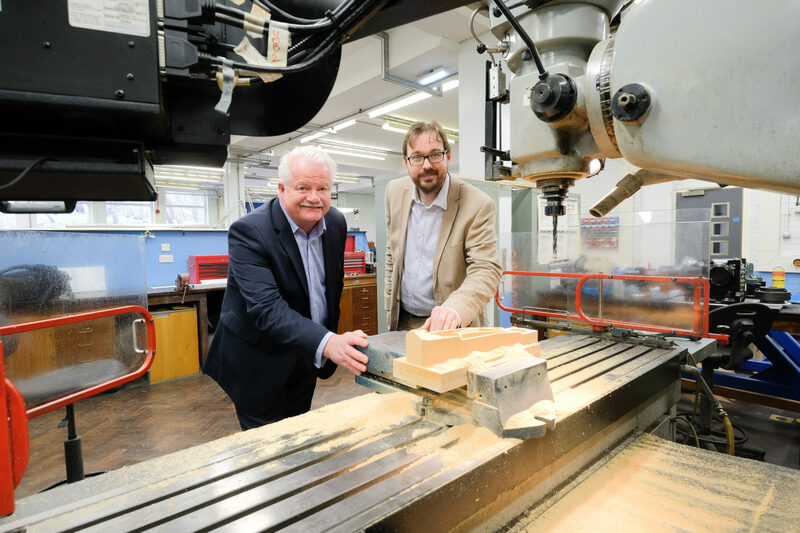 New starters will begin a range of engineering-based courses at the company’s South Bank facility, which has supported the development of thousands of aspiring youngsters since it was established 25 years ago. 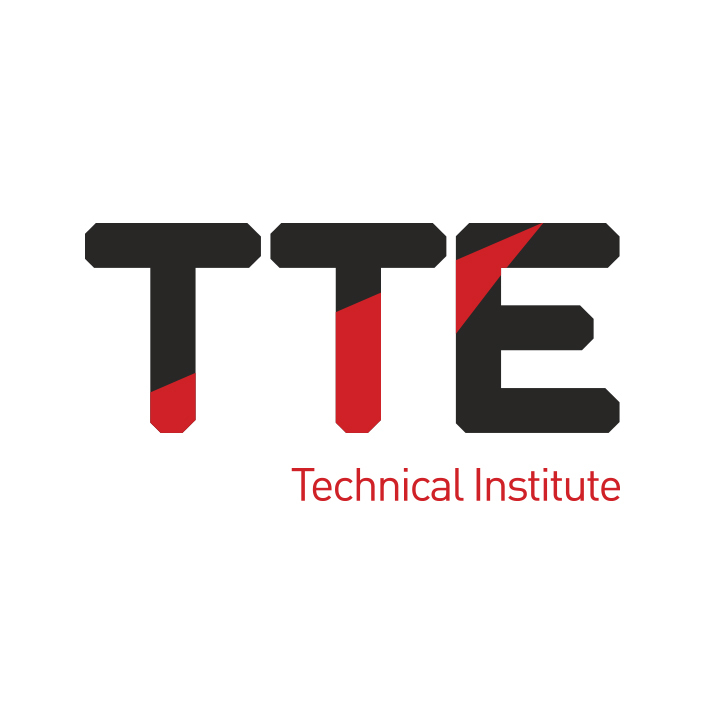 TTE continues to be able to offer its high-quality provision thanks to its success in commercial training markets internationally, as well as here in the UK. Significantly, local young people also benefit from the training expertise of the team that delivers its commercial training, which has been provided to companies around the world such as BP and Marathon Oil. TTE is activity seeking to increase the number of local employers that provide support to the next generation of employees. Through increased sponsorship, it would be able to offer more young people the chance to gain invaluable workplace experience in industry. To ensure TTE maintains and builds upon its first-class training it works with industry and a number of awarding bodies to ensure the programmes’ content, and the method in which it is delivered, remain relevant. 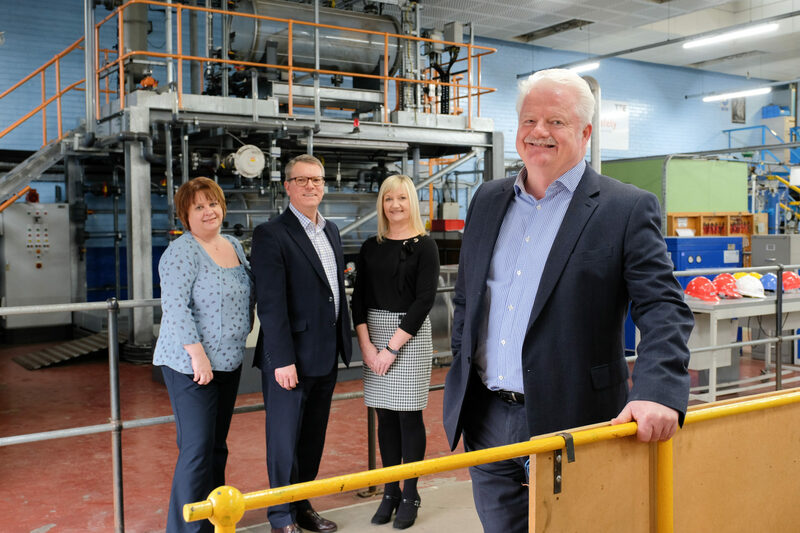 Following a six-figure investment in its facilities, the latest cohort will have access to fully refurbished engineering workshops, industrial scale process plants and a restaurant, totalling 80,000 sq. ft.
As a charity, TTE holds a ‘not-for-profit’ status and reinvests surpluses from these commercial training operations into the development of young people on Teesside, to supplement the funding it receives from government. Vocational Study Programme trainees spend two years at TTE working towards recognised qualifications and gaining practical skills. Upon successful completion, the Vocational Study Programme can lead to trainees securing an employee-sponsored Advanced Level Apprenticeship. Steve Grant, managing director of TTE, said: ‘The start of the academic year is always an exciting time when we welcome young people full of ambition, aiming to forge the skills and capabilities necessary to take their first step in to industry. ‘They have the advantage of training with professionals that have delivered skills and competencies to technicians and individuals around the world, which ensures their development is relevant and focused on industry requirements.